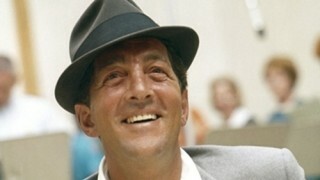 Hollywood, California – April 12, 2011 – Capitol/EMI will release two collections of Dean Martin’s music on June 7, just in time for Father’s Day. 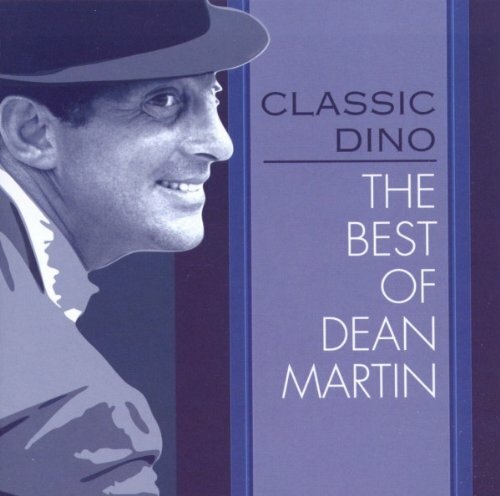 A new title, Classic Dino: The Best Of Dean Martin gathers 14 classic tracks, and the Platinum-certified Dino: The Essential Dean Martin has been expanded from a single disc to a 2CD package featuring 36 of Martin’s top hits and signature songs. Both titles will also be available for download purchase from all major digital service providers. 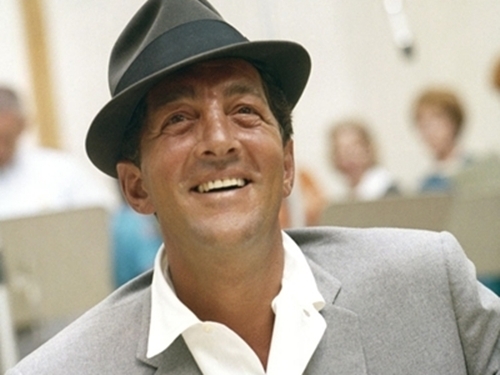 The expanded edition of Dino: The Essential Dean Martin includes a previously unreleased studio version of “Rock-A-Bye Your Baby With A Dixie Melody.” Recorded by Martin on April 28, 1950, the master was presumed lost until it was recently unearthed in the Capitol vaults. On the same date, Universal Music Enterprises (UMe) will release a new 60+ page hardcover book and musical collection titled Cool Then, Cool Now featuring never before seen photos compiled from personal collections and family archives, and includes a 2CD, 28-song collection, spanning Dean Martin’s musical career. 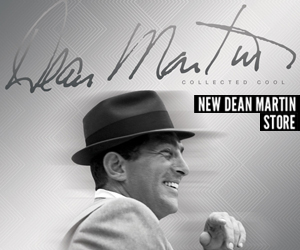 Previously announced, NBCUniversal Television Consumer Products and TIME-LIFE will release three new DVD collections featuring The Best of the Dean Martin Variety Show on May 24. The single DVD, double DVD and six-DVD Collectors Edition sets capture material never before released from some of the shows greatest episodes during its nine-year run on television from 1965 to 1974.